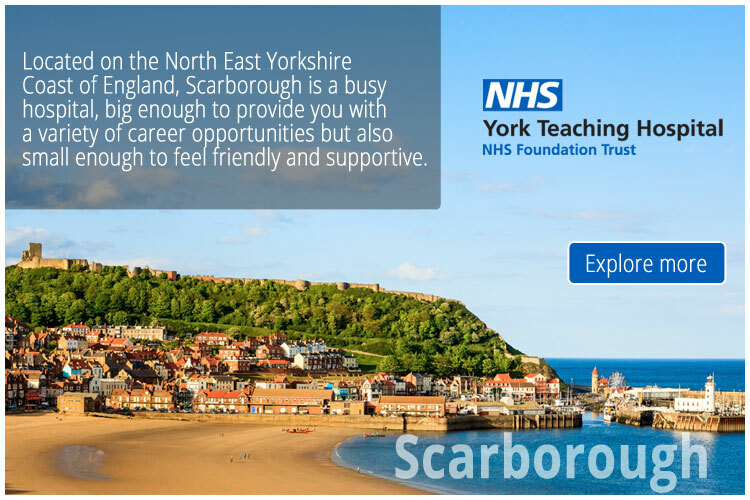 You will demonstrate clinical knowledge, experience and skills extending across the broad range of general surgery and will be comfortable working either on your own or as part of a multidisciplinary team. An interest in Public health, particularly as it pertains to Indigenous and Rural and Remote Health, is advantageous. You will have excellent communication skills plus an interest in and proven ability to teach at both an undergraduate and post-graduate level. A real opportunity to have an educational experience and to contribute to a vital service. Role will afford you greater autonomy and responsibility. Remuneration package of up to $483,410 p.a. dependant on experience. Previously a frontier town, now grown into a thriving industrial and commercial city. Brisbane and Townsville within 1 - 2 hours flight with regular services. Has several primary schools and two high schools as well as a local TAFE. Surgical Services at Mount Isa Hospital is staffed by a Director of Surgery and a Staff Specialist Surgeon (General Surgeon), Visiting Surgeons, Principal House Officer, and a Junior Medical Officer. The Surgical Ward has 15 beds and a Day Surgery Unit. Surgical patients may also be accommodated in the 5-bed High Dependency Unit. Surgical consultative services are provided to the 24-bed Medical Ward and 18-bed Maternity Unit. Most referrals for admission arise from acute presentations to the Emergency Department, however on occasion patients may also be admitted from Surgical or specialist outreach Outpatient Clinics or are referred from a peripheral facility. Mount Isa Hospital has 2 operating theatres and over 140 operations are performed each month, of which approximately half are acute. Procedures are performed in both adults and children, in the speciality areas of General Surgery, Gastroenterology, Orthopaedics, acute trauma, ENT, minor Vascular, Obstetrics and Gynaecology and Dental. Mount Isa is a unique and progressive city nestled among the splendour of the Selwyn Ranges in the heart of North West Queensland. Once a raw frontier town built around the vast mineral resources, Mount Isa has grown into a thriving industrial and commercial centre renowned for its friendly and welcoming nature. Affectionately known as the ‘oasis of the outback,’ Mount Isa represents over 50 nationalities which give the city a unique cosmopolitan flavour. People enjoy living in this modern community, with restaurants, excellent health care, shopping, churches, clubs, service clubs and social activities. You will love the yearly carnival of festivities and celebrations. Mount Isa covers a vast area of over 43,310 sq km and although the population is relatively small the city enjoys all the amenities of a much larger city. The city has a great climate, allowing for recreational pursuits such as water-skiing, canoeing, picnics, swimming and fishing on the picturesque lakes of Moondarra and Julius. Mount Isa is surrounded by the rugged Selwyn Ranges where Australian Aboriginal rock paintings and carvings can be viewed. Camping out under the stars is a particularly breath-taking experience given the lack of light pollution or you could just Jump in the four wheel drive, explore the outback and do a bit of fishing. If you’re feeling like a weekend escape to the big city or further afield, you can easily reach Brisbane and Townsville in 1 - 2 hours flight. if this position is of interest, please do not hesitate to contact me.